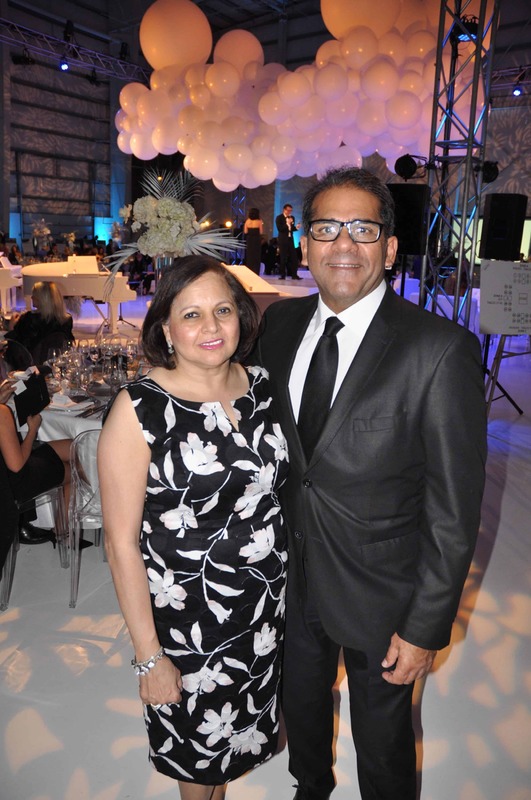 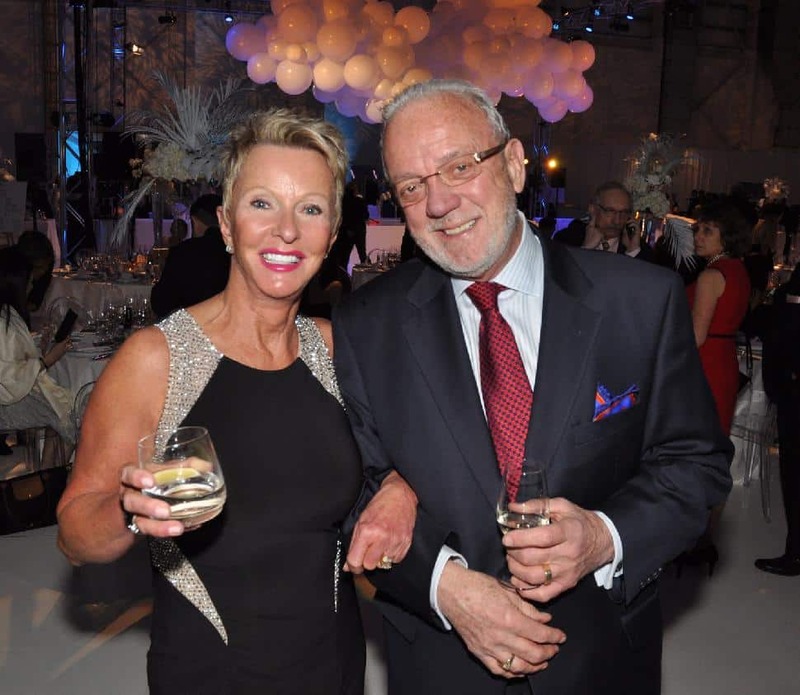 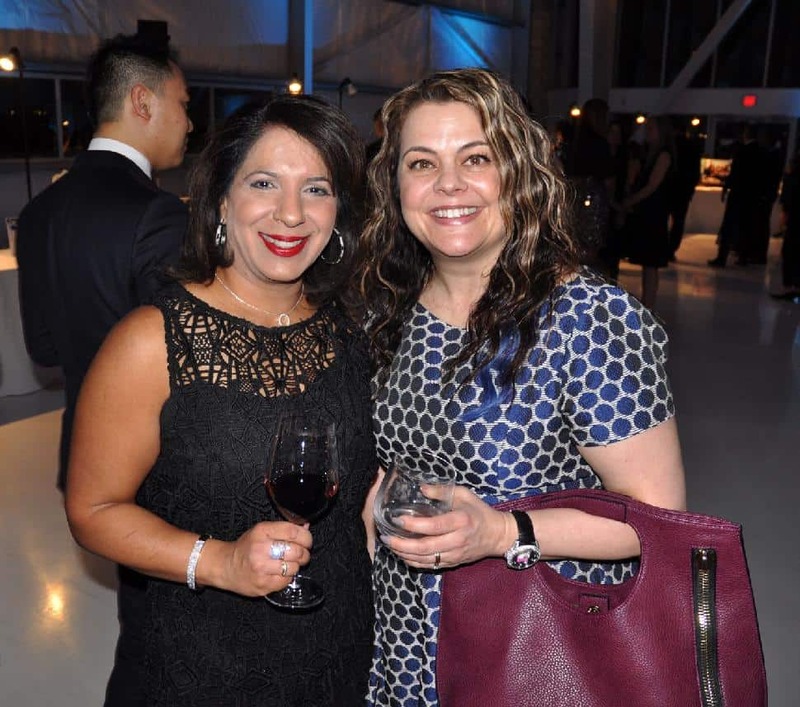 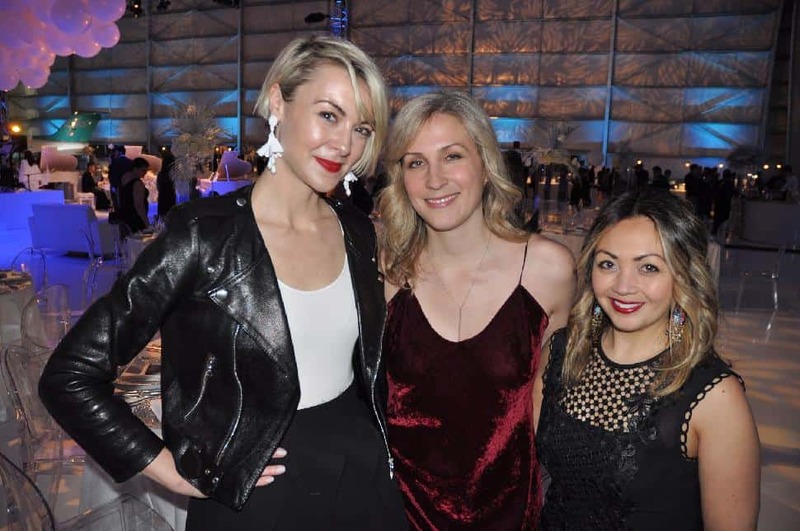 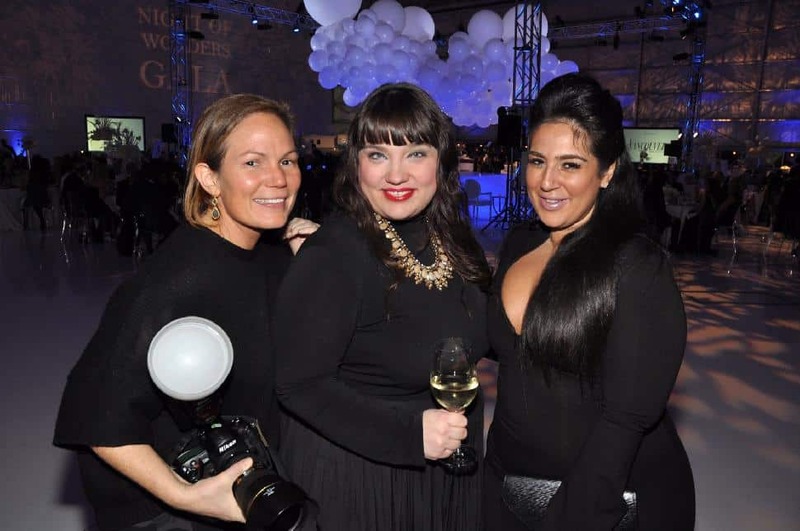 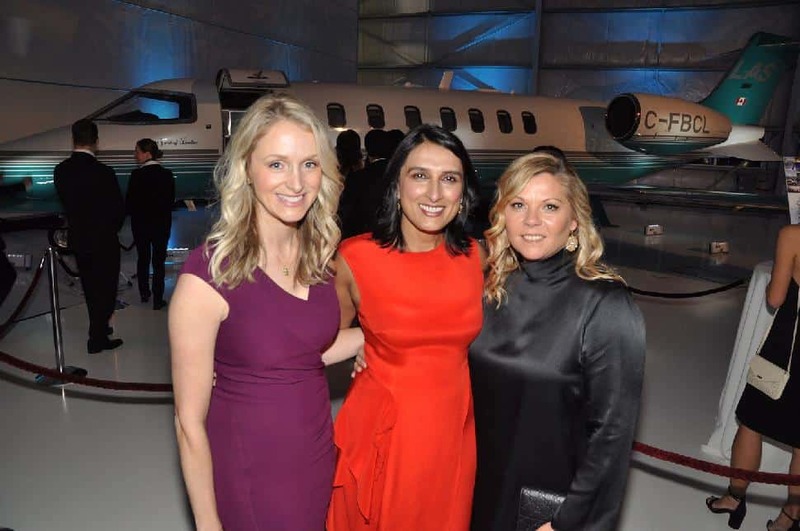 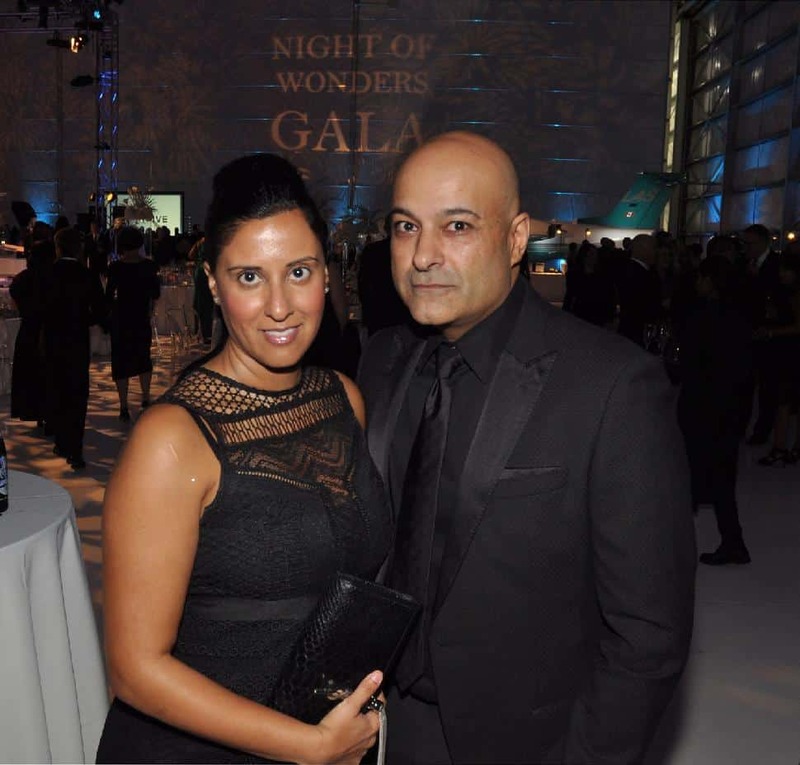 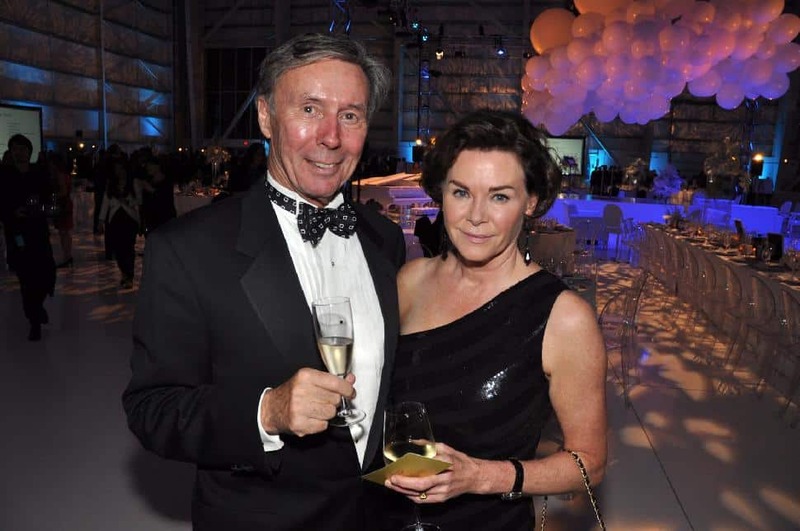 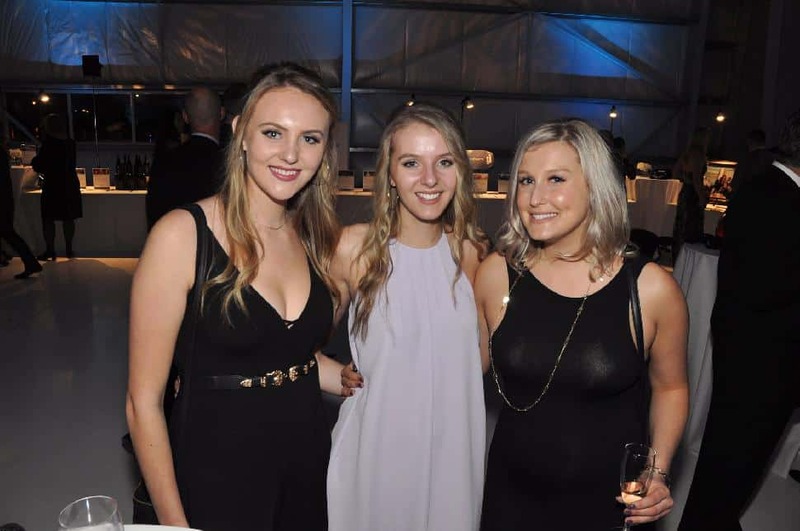 A sold-out crowd of 350 guests attended the fifth annual Children’s Wish Foundation’s Night of Wonders Gala at the London Aviation Centre on March 8. 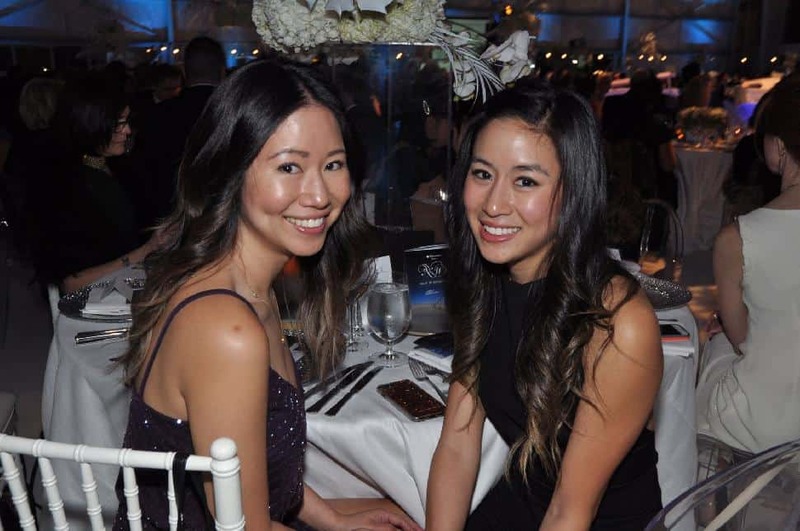 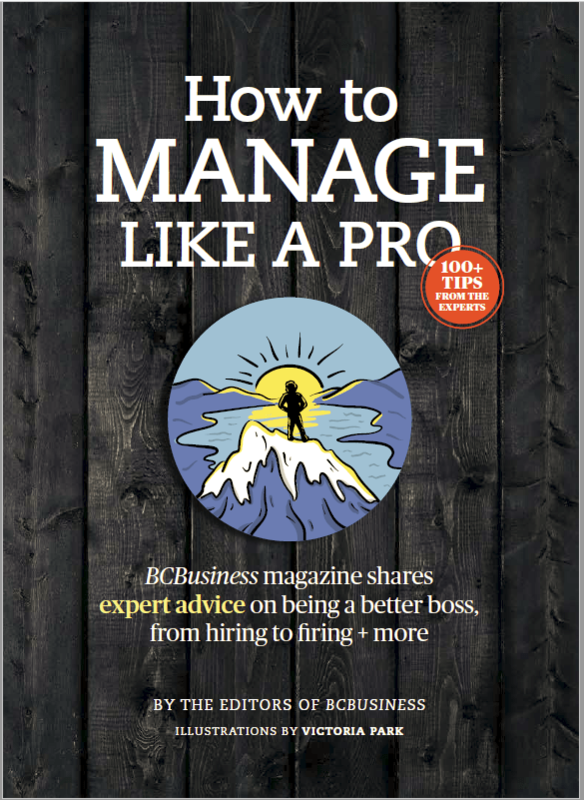 Presented by Pacific Blue Cross, the live and silent auctions raised a record-setting $550,000 to enable B.C. 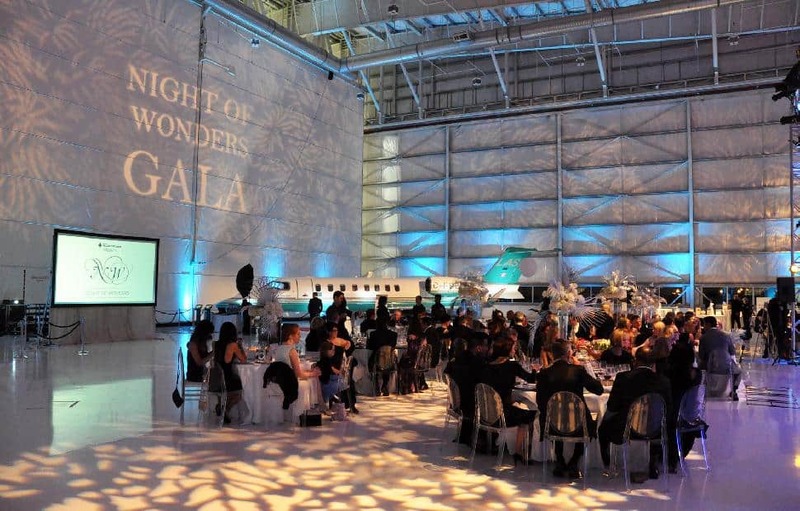 and Yukon kids to receive their most heartfelt wish. 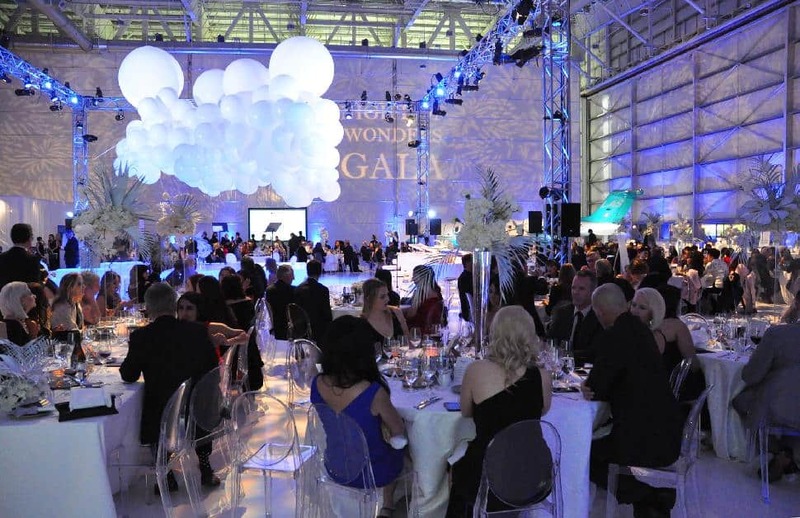 CountDown Events transformed the massive airport hanger into the beauty of the night sky. 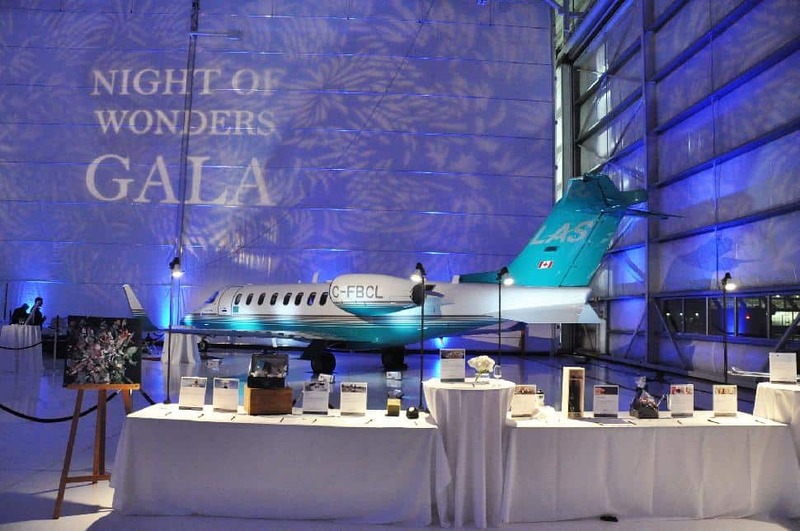 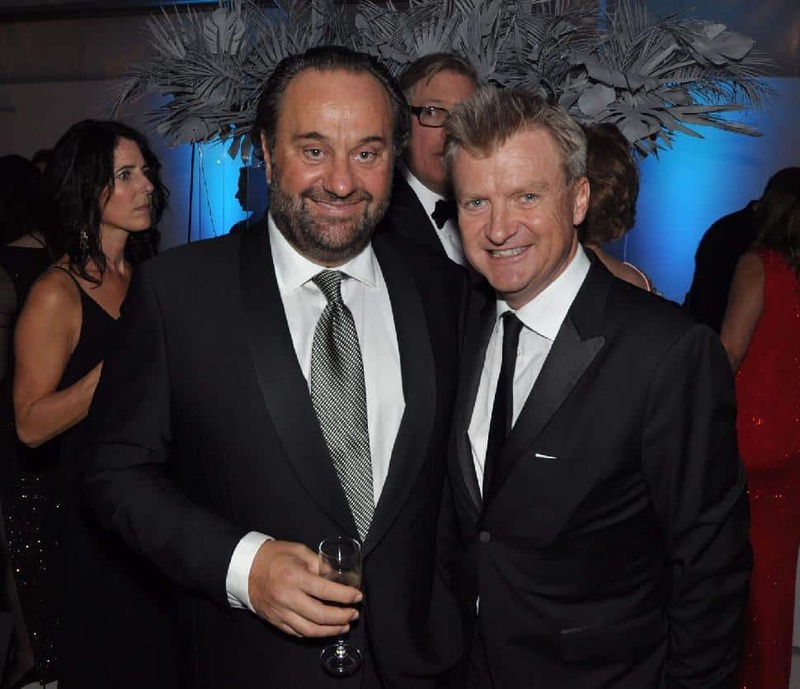 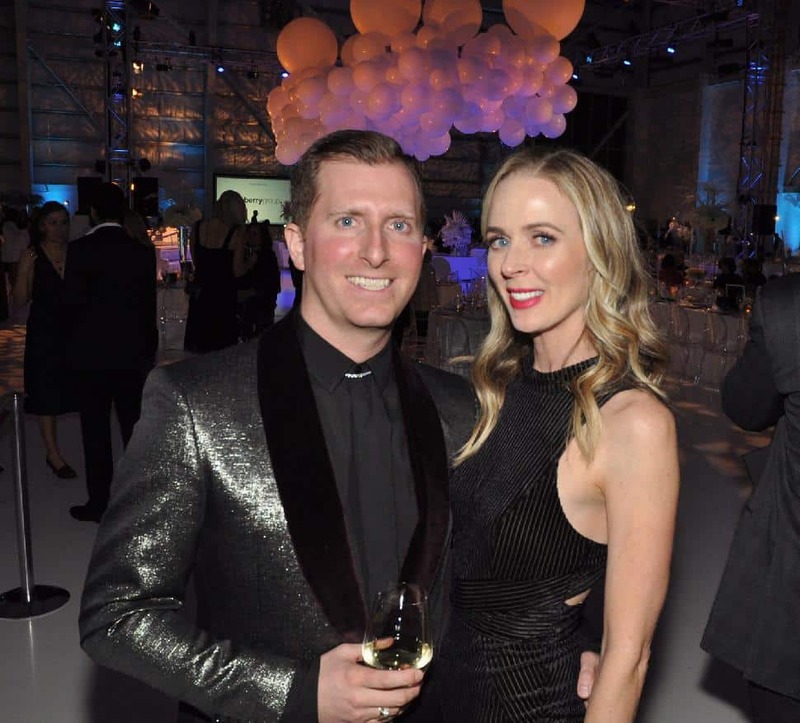 The gala’s “Wishes Take Flight” theme celebrated the vastness of a wish and paid homage to the number of travel wishes Children’s Wish grants. 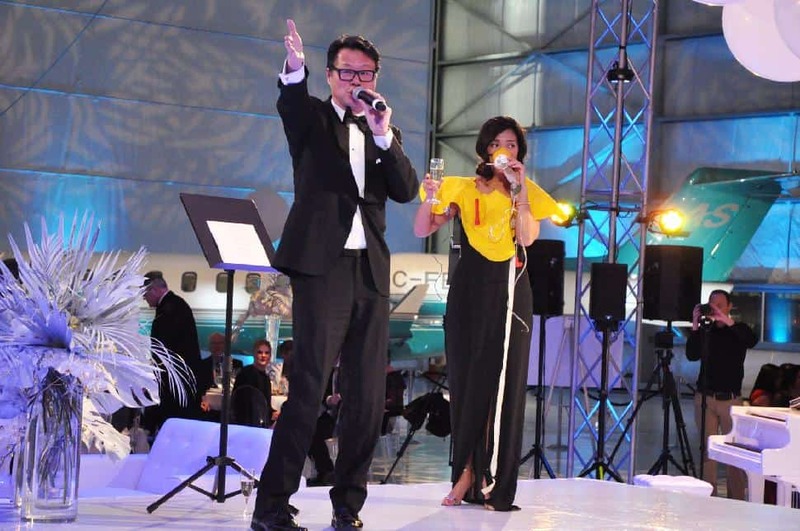 CBC’s man about town Fred Lee and Global BC News Hour anchor Sophie Lui emceed the gala. 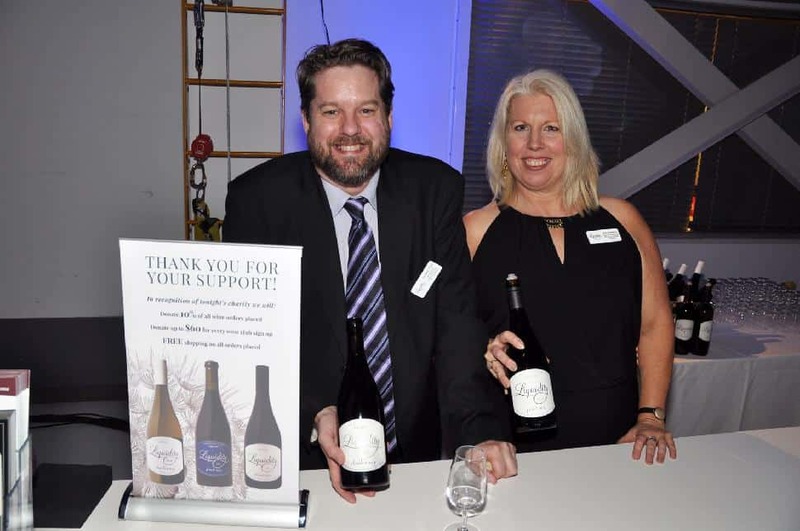 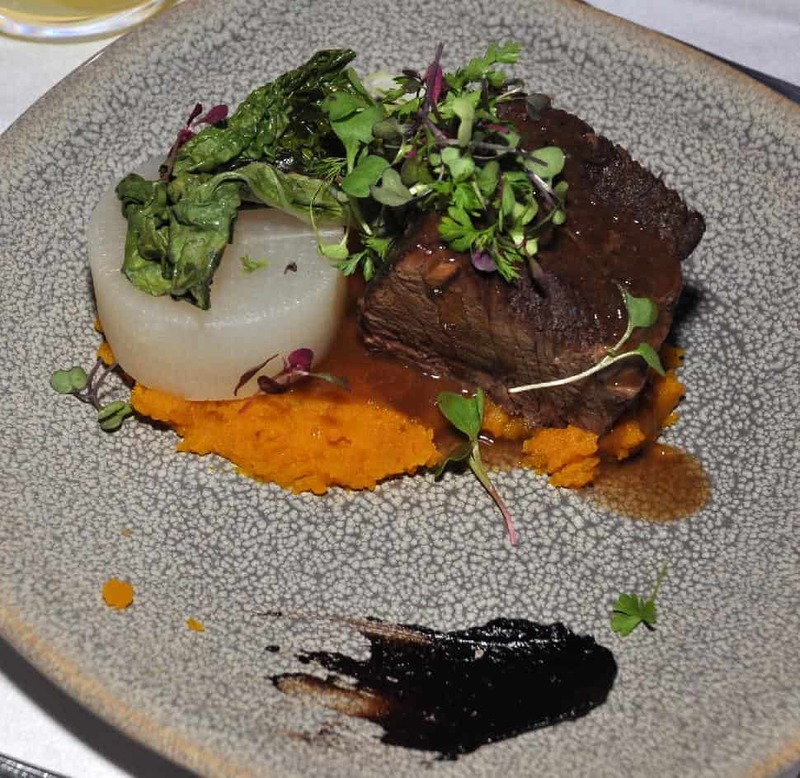 Guests were treated to wines by Liquidity Wines, custom cocktails from the Liberty Distillery and a three-course dinner prepared by the Lazy Gourmet. 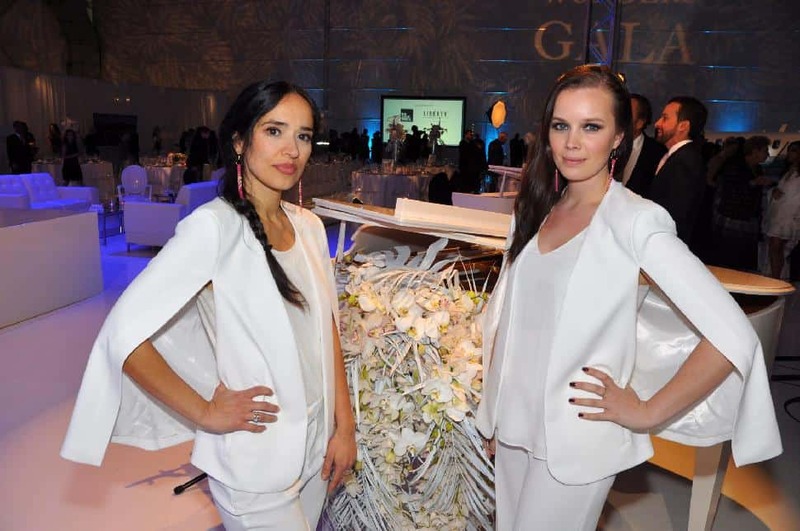 Entertainment included an acoustic performance by wish-child Jaimey Hamilton, a live piano trio and a jaw-dropping act by contortionist Stephanie Van Dyck. 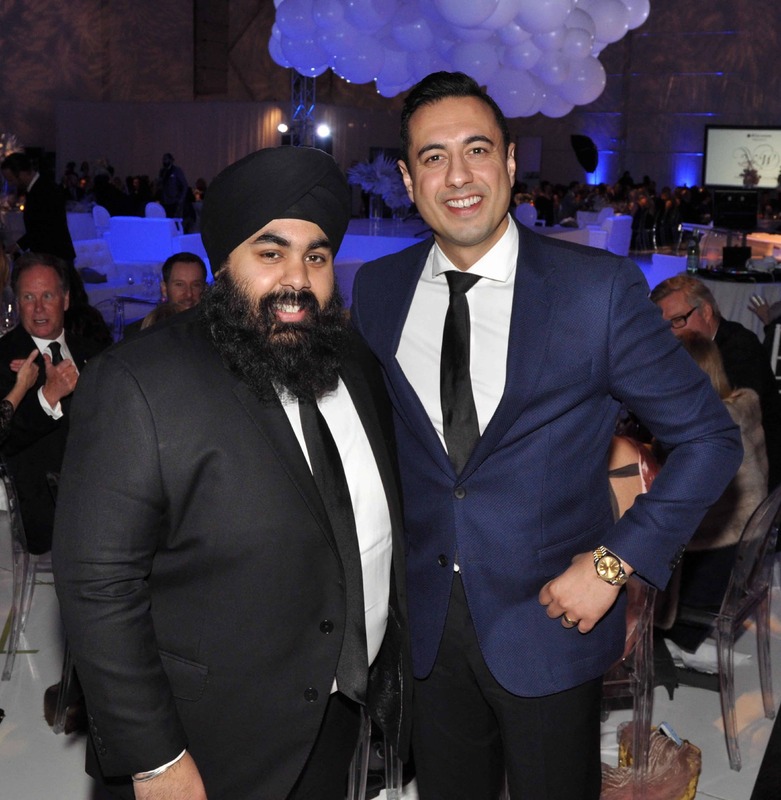 Children’s Wish Foundation of Canada is dedicated to fulfilling the wishes of Canadian children between the ages of three and 17 who are diagnosed with a life-threatening illness. 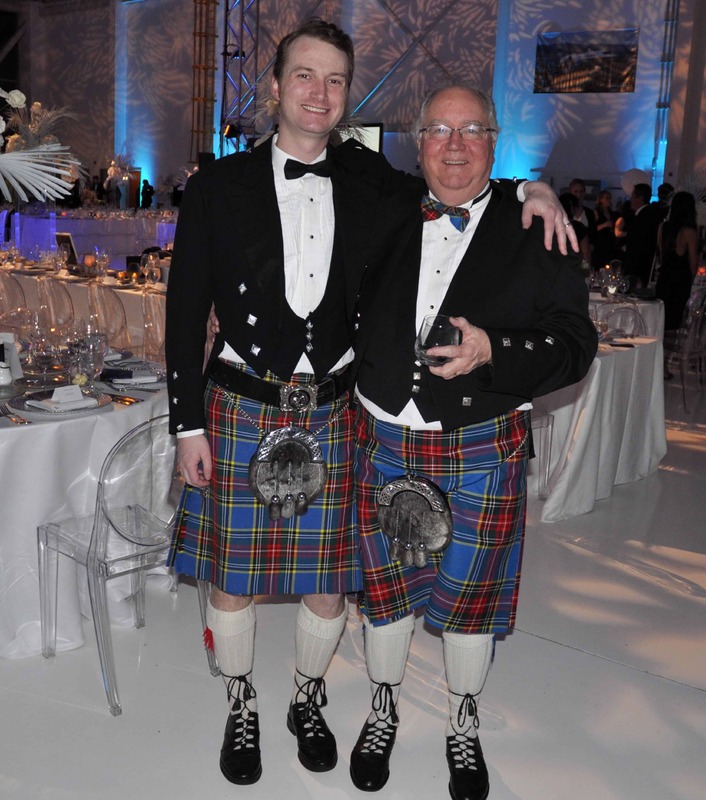 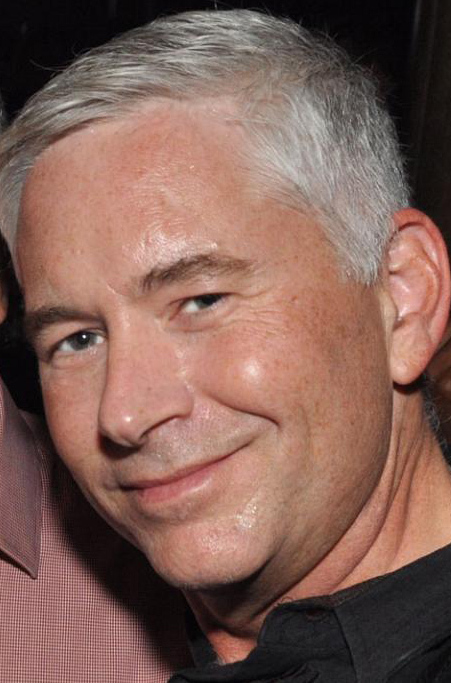 For more than 30 years, Children’s Wish has granted wishes to more than 25,000 children and their families. 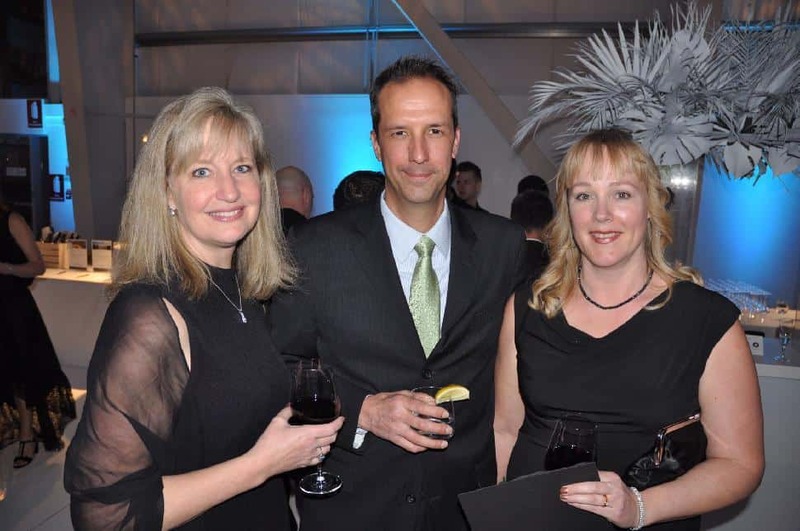 Money raised at the gala will allow over 55 local children and families to see their wishes come true this year.